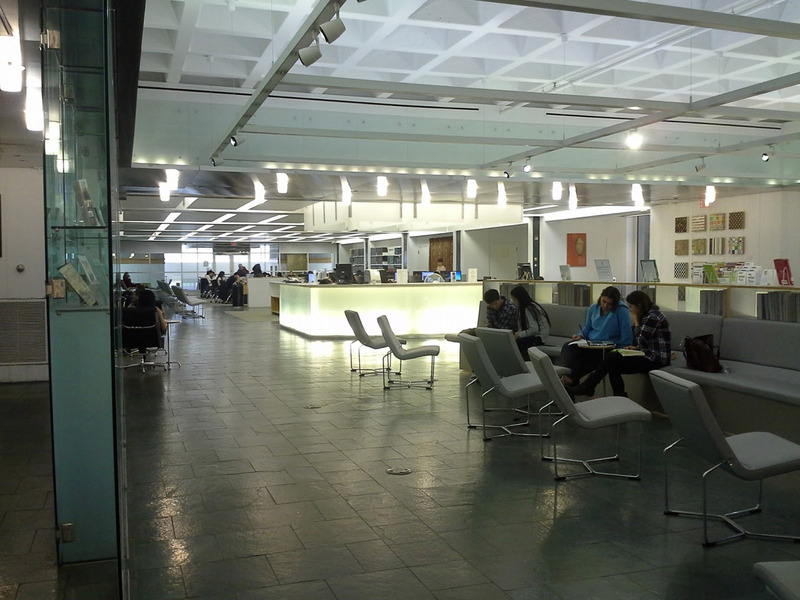 The U.S. Government Publishing Office (GPO) is spotlighting Axinn Library at Hofstra University for their excellent service to the public as a mostly-digital depository library and their well-planned transition to becoming mostly digital. 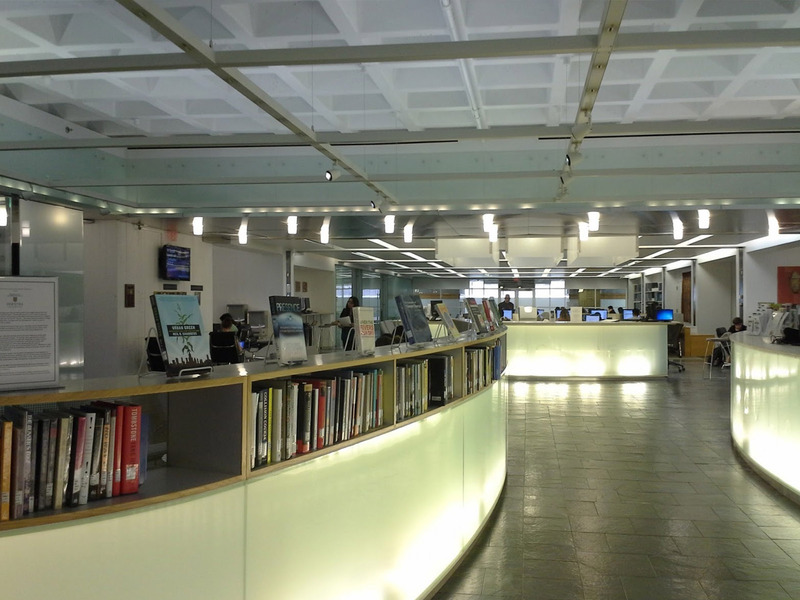 This library was one of the first to begin transitioning to a mostly-digital library, and they did it during a time when libraries were still struggling to envision how that approach would work in their institutions. Staff are to be commended for their forethought of collection development, planning of the collection, and implementation of the plan. Axinn Library also excels at promoting their digital collection and shining a light on Government documents in the community and on a national stage. Hofstra University is a hub for Government information on Long Island, New York. During periods of national debate and election, Hofstra transforms to a center of political activity. The Peter S. Kalikow Center for the Study of the American Presidency is located on campus, and Hofstra is the only university to host three Presidential debates—2008, 2012 and the upcoming debate on September 26, 2016. In addition, notable politicians and Government officials, historians, academics, and journalists are invited to campus throughout the year to speak to and interact with students. Georgina Martorella is the depository coordinator and Associate Professor of Library Services, and she has done an excellent job promoting the collection. In 2008, she coordinated the National Archivist Allen Weinstein’s visit to Hofstra to speak about Presidential records and Presidential libraries. She has ensured that displays of materials and resources, including depository material, are available on the main floor. Furthermore, Professor Martorella visits classes to present print and electronic resource guides featuring Government information, including election and Presidential resources. Beginning in 2012, the Axinn Library began its transition to a mostly-digital depository by reducing its item selection profile and tangible footprint for Government documents. In August 2014, the requirement to select 0556-C and 1004-E was dropped. This allowed the Axinn Library and depository libraries across the country to go all digital with their depository collections. While the library still holds a few tangible depository items, as it waits for them to be eligible for withdrawal, the library has been focused on providing access to digital content. The library has done an excellent job of transitioning from the provision of print resources to their digital equivalents. The digital resources are made available through extensive resources available through LibGuides. 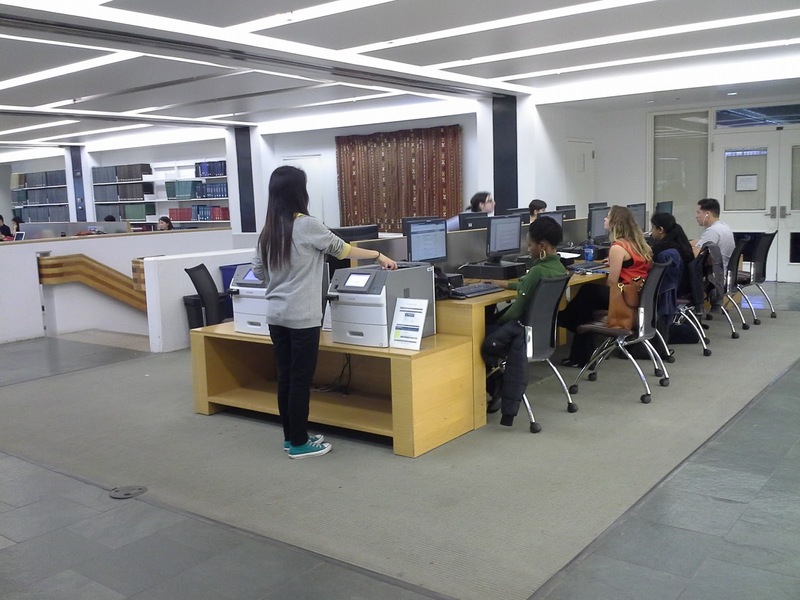 The Government Information LibGuide averages approximately 1,500 hits per year and is one of the more heavily hit guides for Hofstra. Signage at both entrances to Axinn Library, Government information logos on student/guest computers, and signage/handouts at the reference desk all help to identify Axinn Library as a service point for Government information. GPO commends the staff at Axinn Library for serving as a model for other libraries who are moving to all or mostly-digital depositories. Their careful management and planning will serve as a model for libraries across the country.